My favorite Black Friday Deals for 2014! *Updated* | ...and another cup of coffee. Get your saver engines started because yes…Black Friday Week (as now some call it) is upon us. So book mark this page or keep checking my Facebook page for my favorite deals. Now I’m not going to post tons of stuff…only certain deals that are just too good to not share☺I will be updating this post on and off as much as I can (my computer decided to crash on me yesterday). 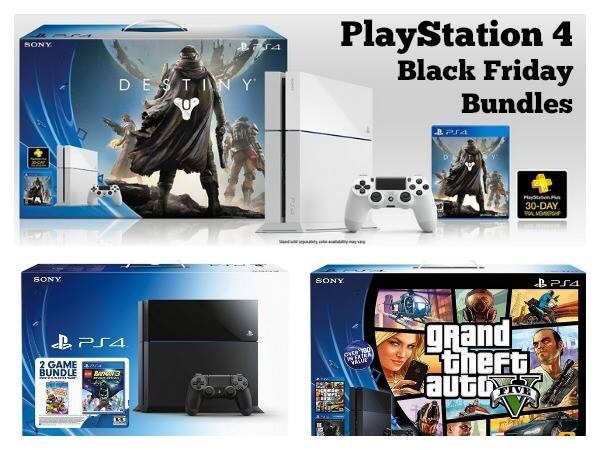 HOT PS4 Bundles from Amazon!!! Only $399 and they come with two great new games! Amazon Deal: 30% off any book with the code HOLIDAY30 at checkout!!! This coupon code is valid through November 30, 2014 at 11:59pm PST, it is a one-time use code good on print books only. 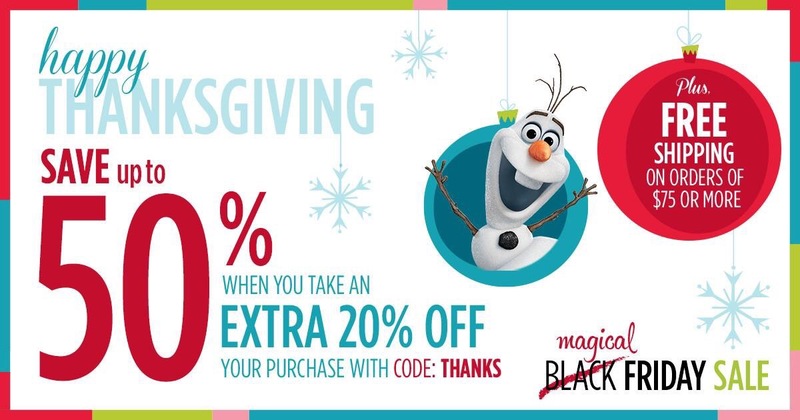 DISNEY STORE: extra 20% off your purchase with code: THANKS. Disney Infinity Starter Pack only $39.99 for each console in stock! Both Marvel Super Hero or Toy Box Bundle. 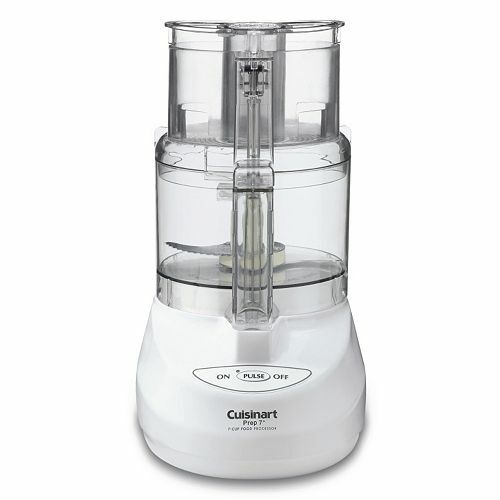 Snag a 7 Cup Cuisinart Food Processor for $32.99 after using the coupon code, Kohl’s Cash and submitting the rebate. The coupon code is THANKS15 at checkout to take off 15% off! Shipping is free on orders $50 or more. This one is from Kohl’s and good while supplies last. 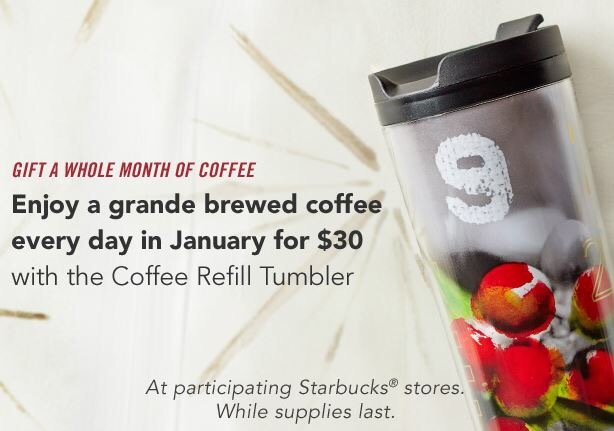 « HOT HOT Get $10 at Starbucks with only $5 Groupon Deal!